The Head Maria 21 Junior tennis racket has been designed to provide a good start for the youngest tennis players. Its colourful and modern design make the racket perfect for school training. This lightweight racket is 21" (535mm) long and features an aluminium construction making it both durable and easy to swing. 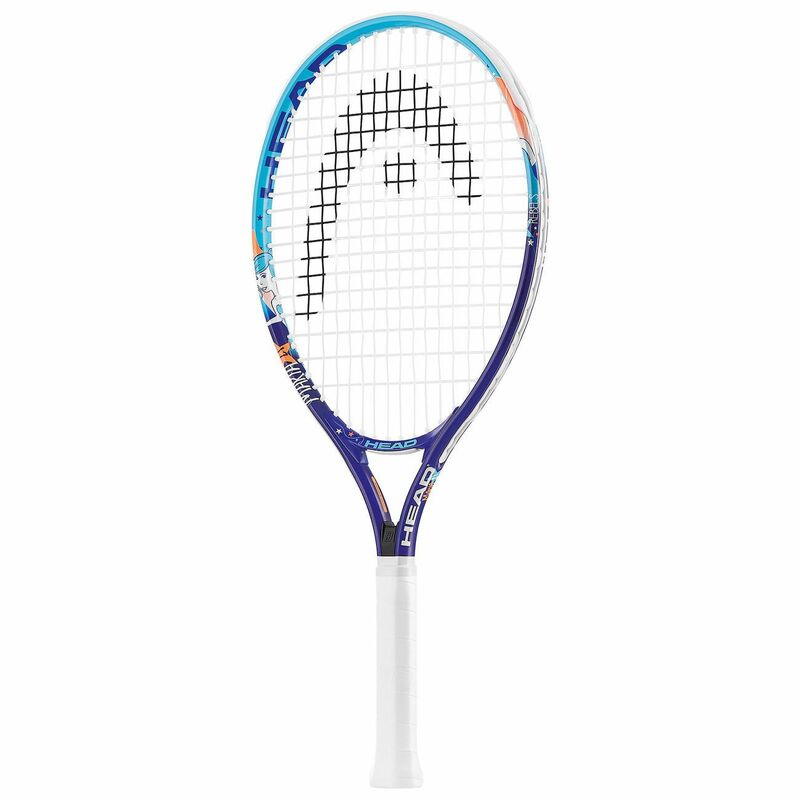 Supplied strung with a synthetic string, it offers a 16x17 string pattern for improved control and feel and comes with a head cover to protect the racket against scratches when not in use. 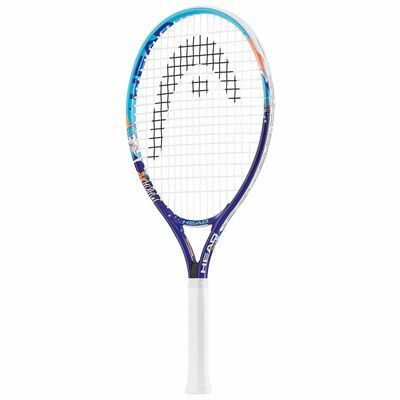 for submitting product review about Head Maria 21 Junior Tennis Racket SS16.